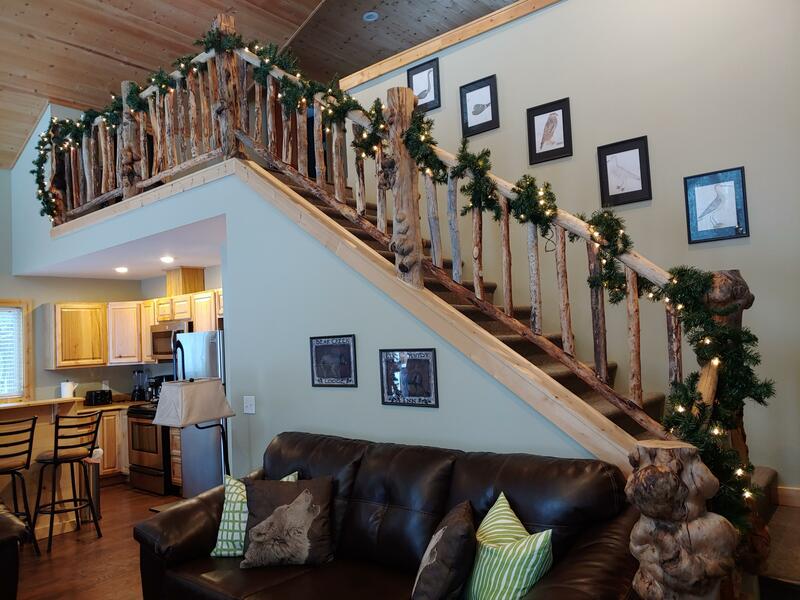 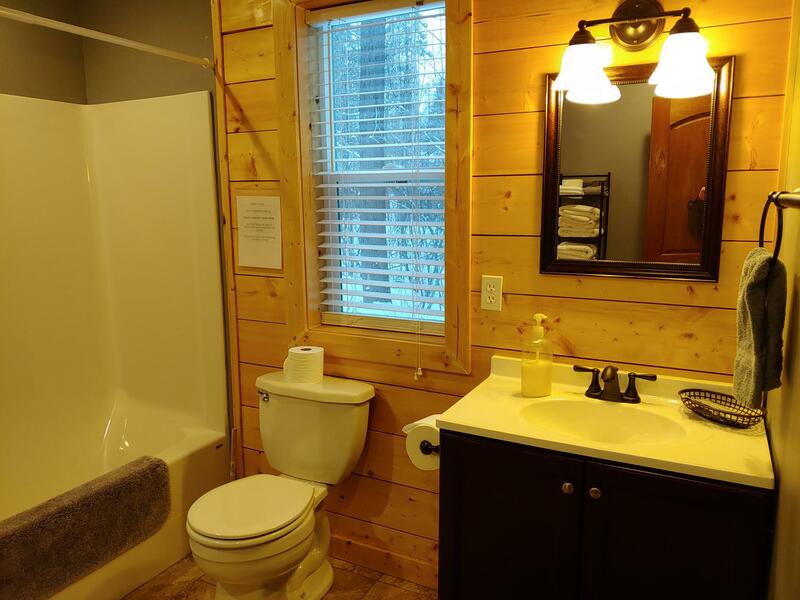 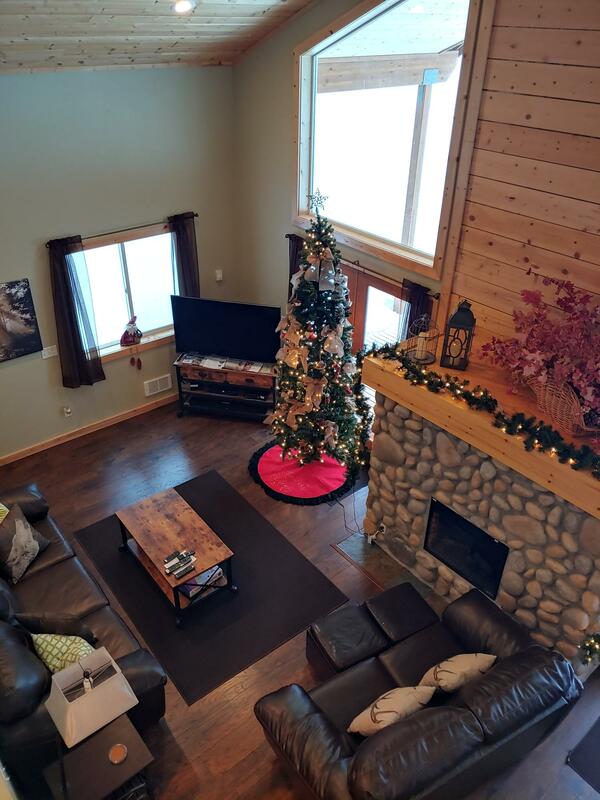 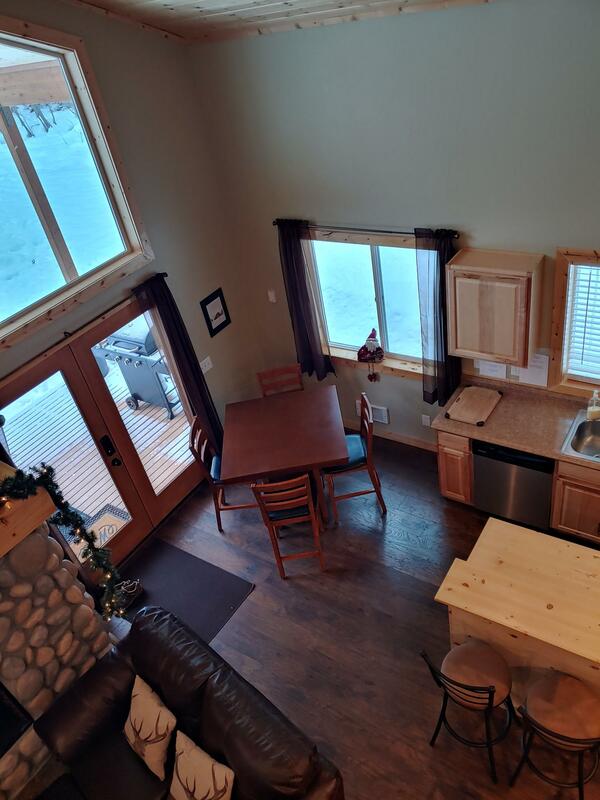 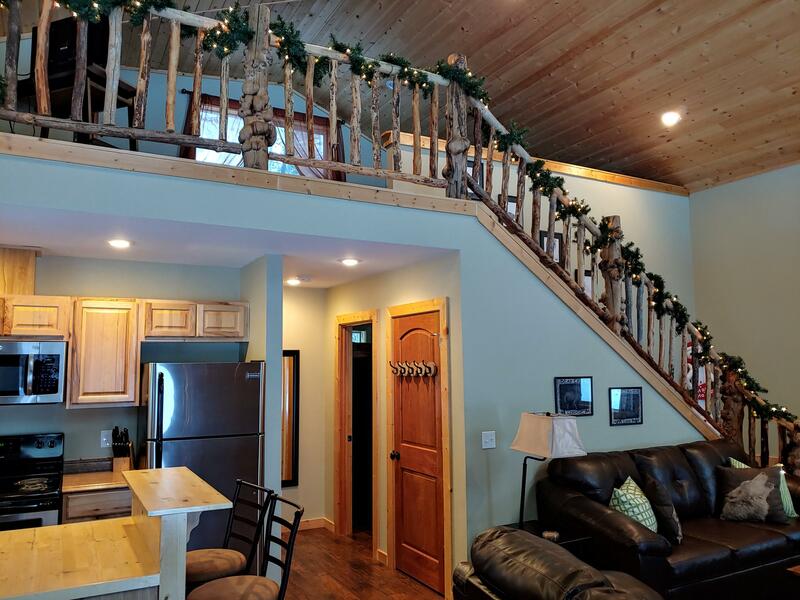 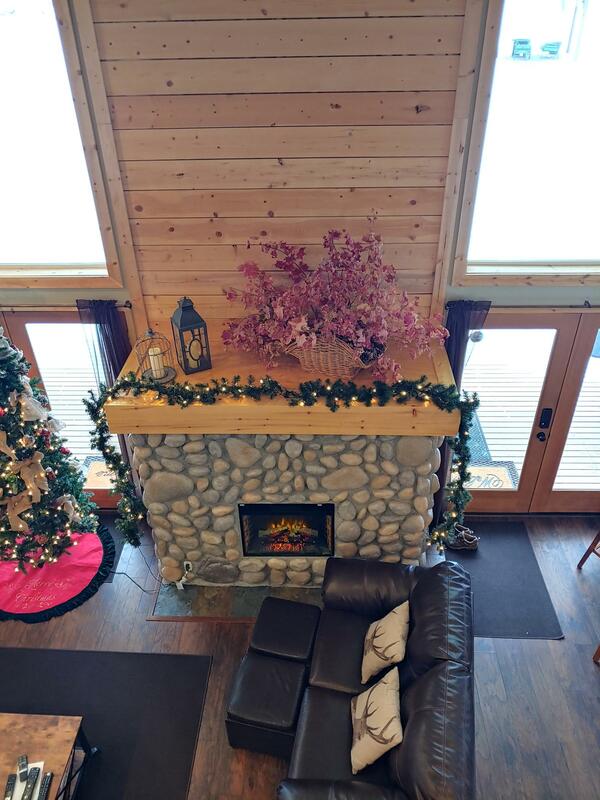 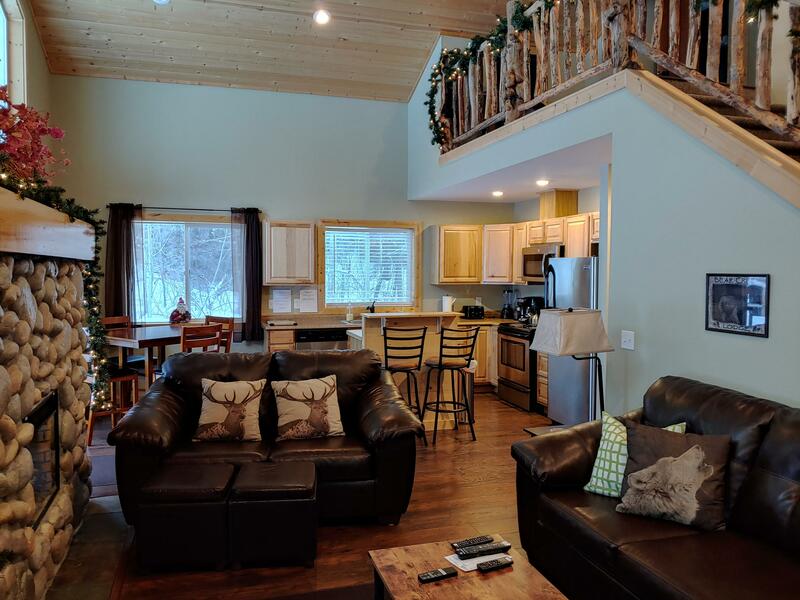 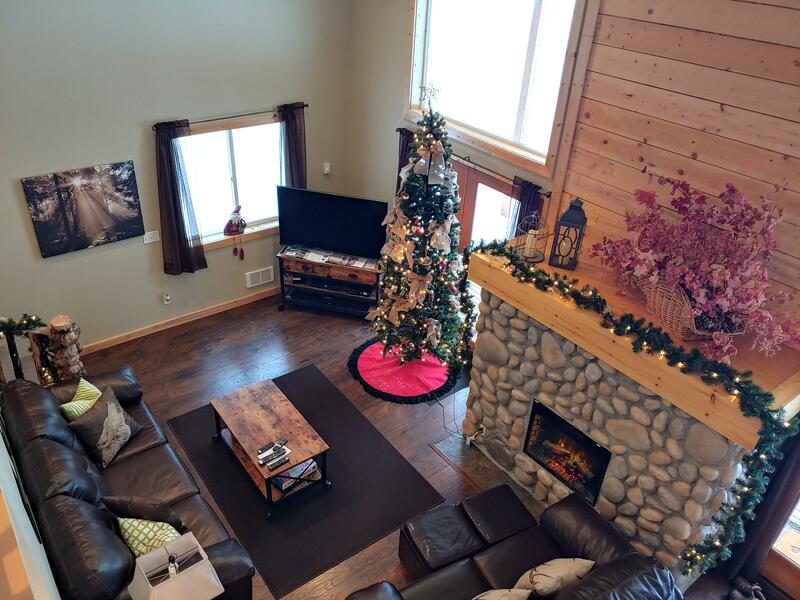 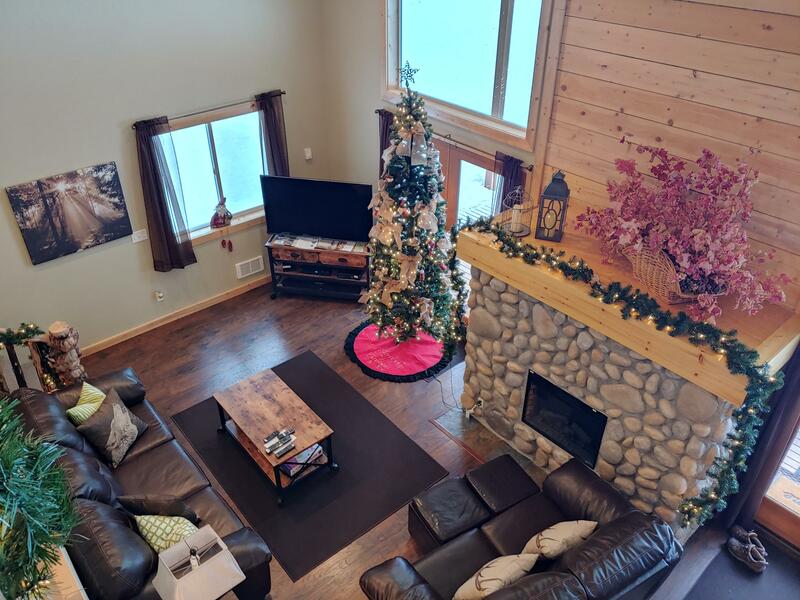 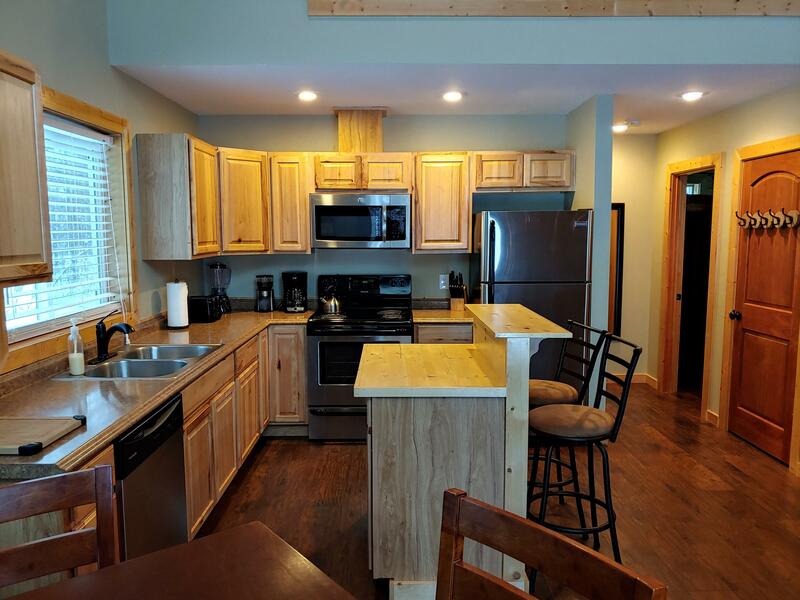 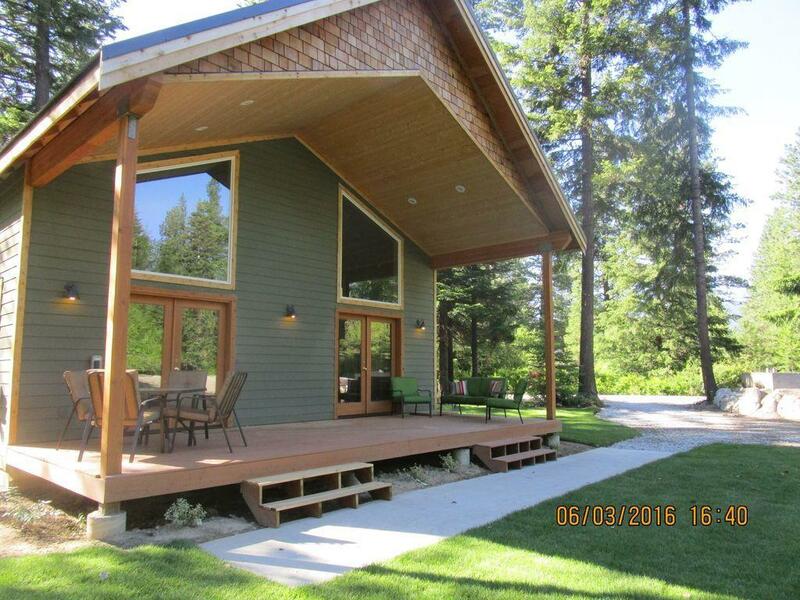 Vacation Rental home with $30,000+ yearly gross income. 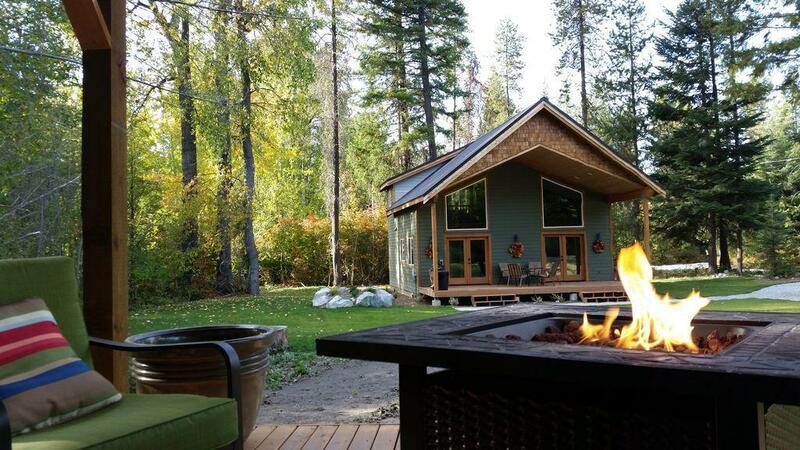 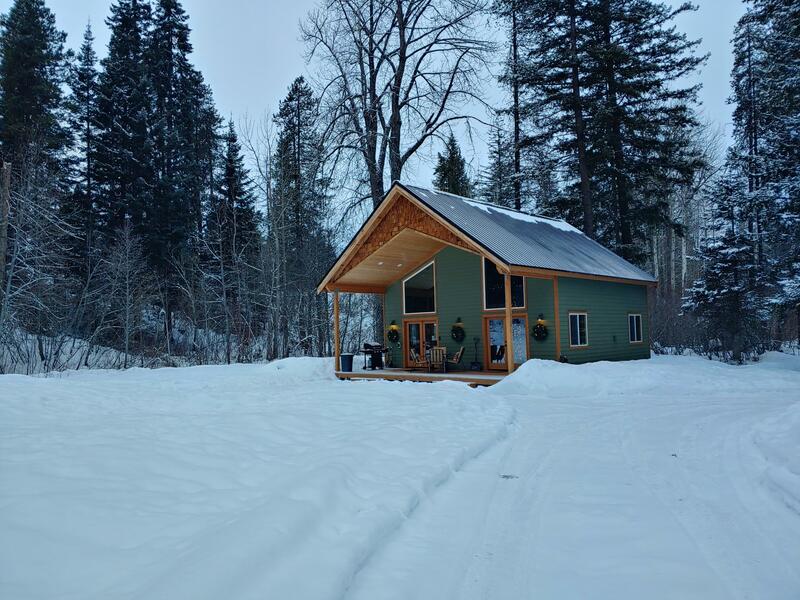 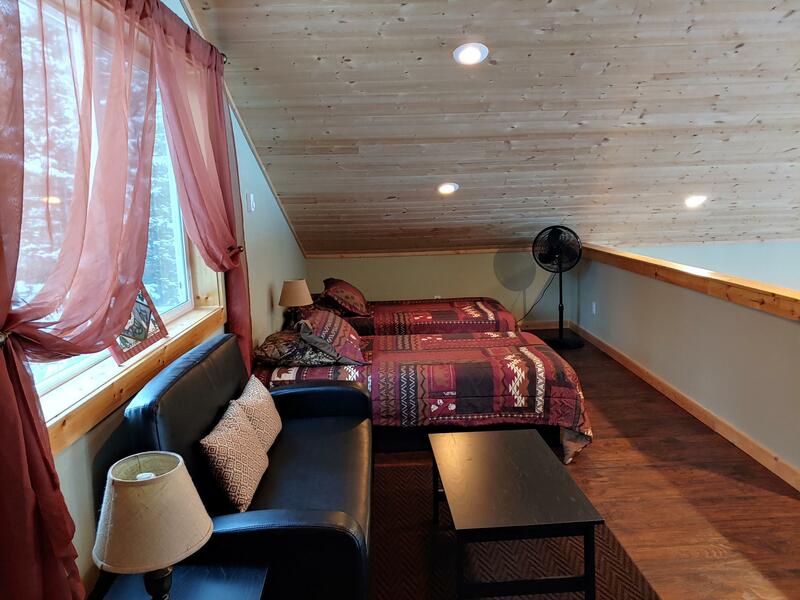 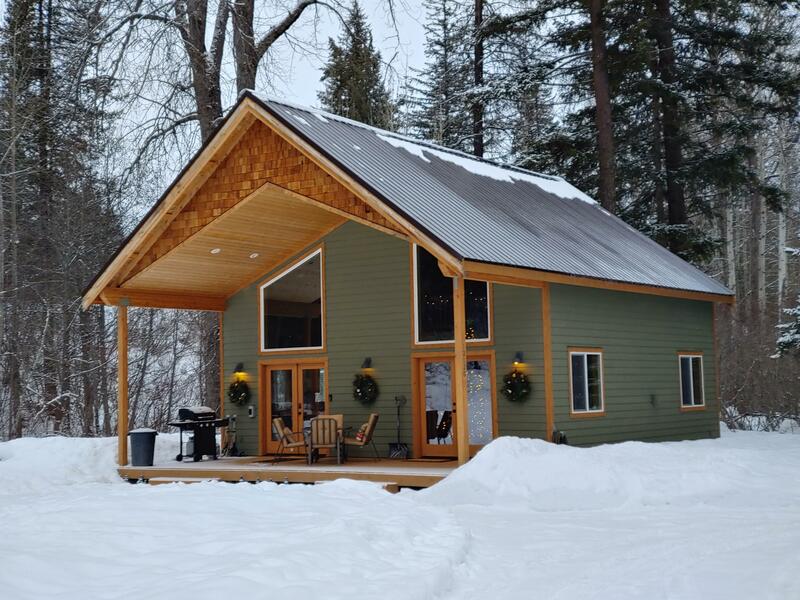 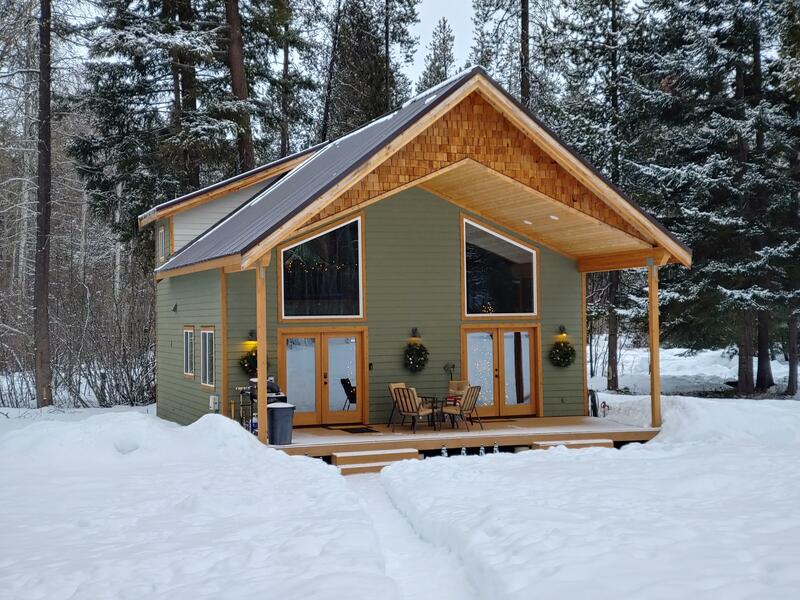 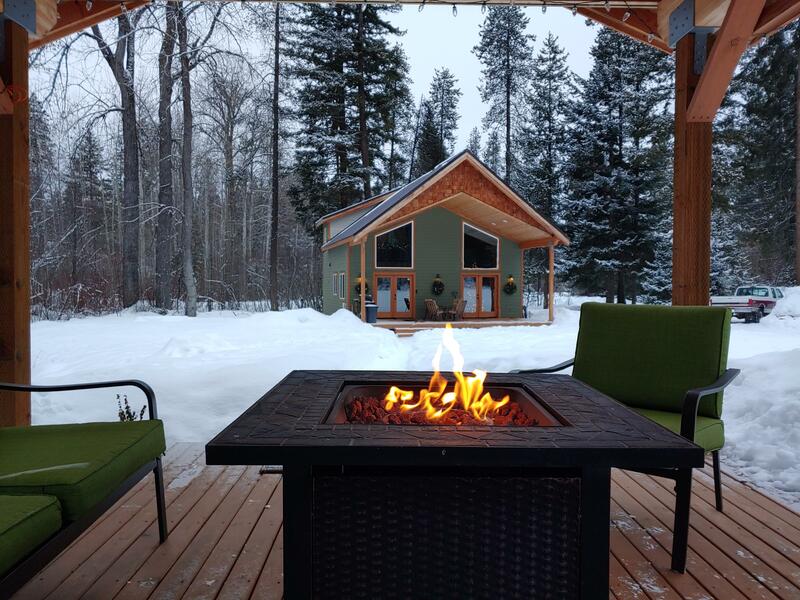 This cozy cabin on a pond was built in 2017; has one bedroom and a loft and two bathrooms. 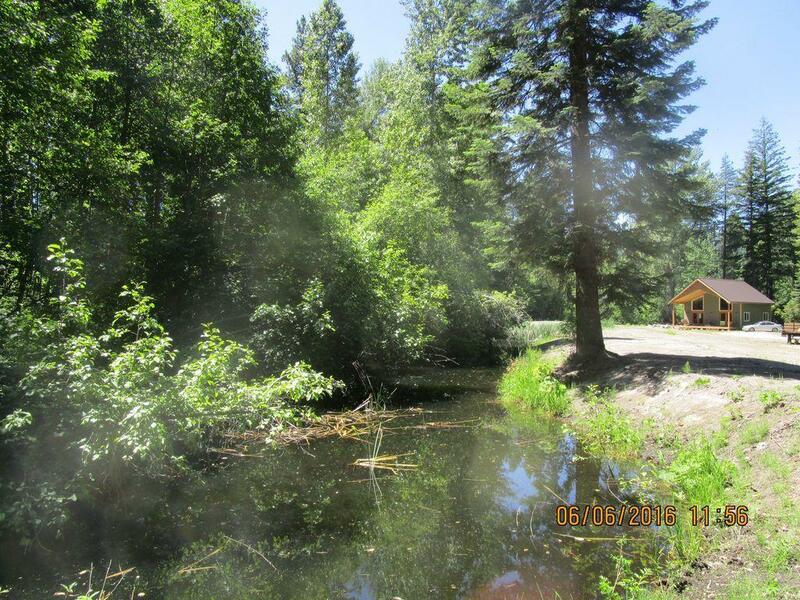 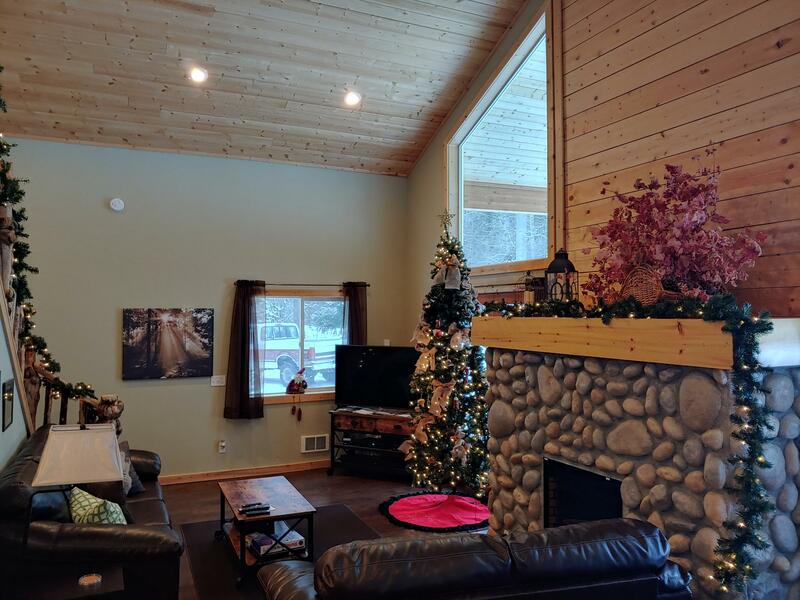 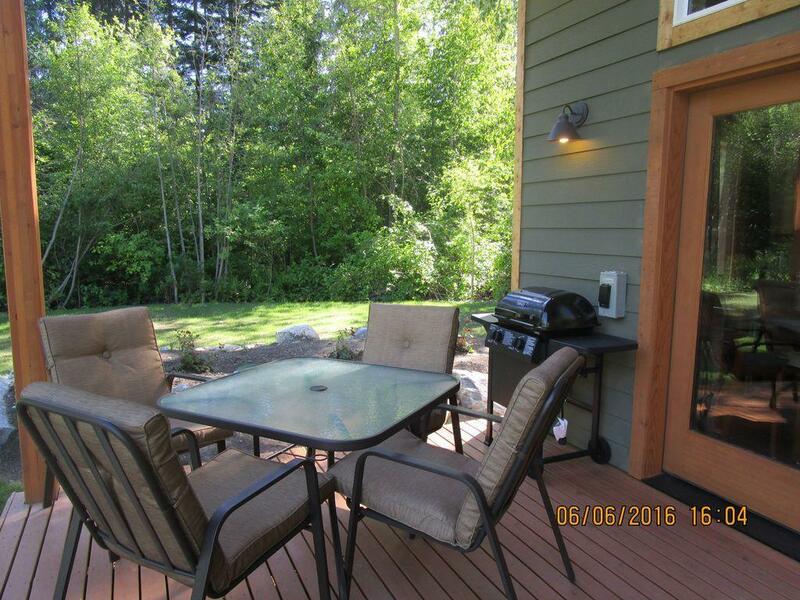 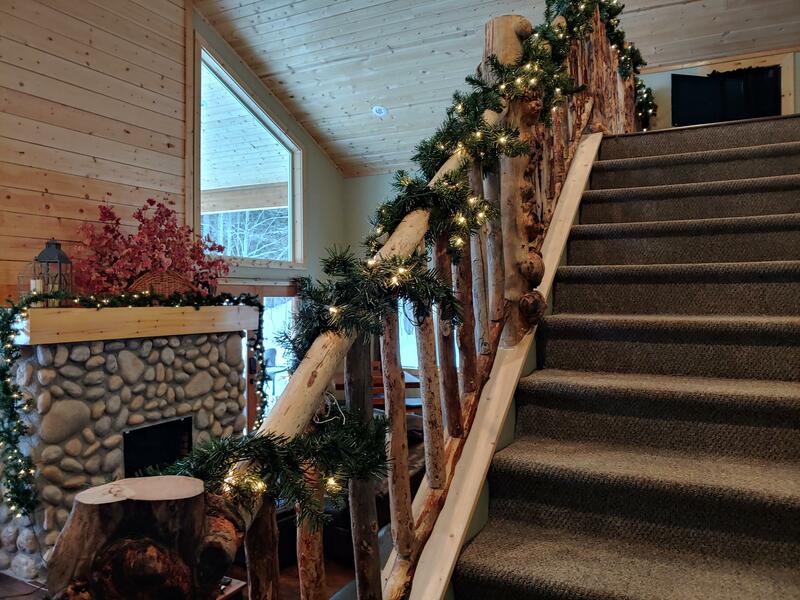 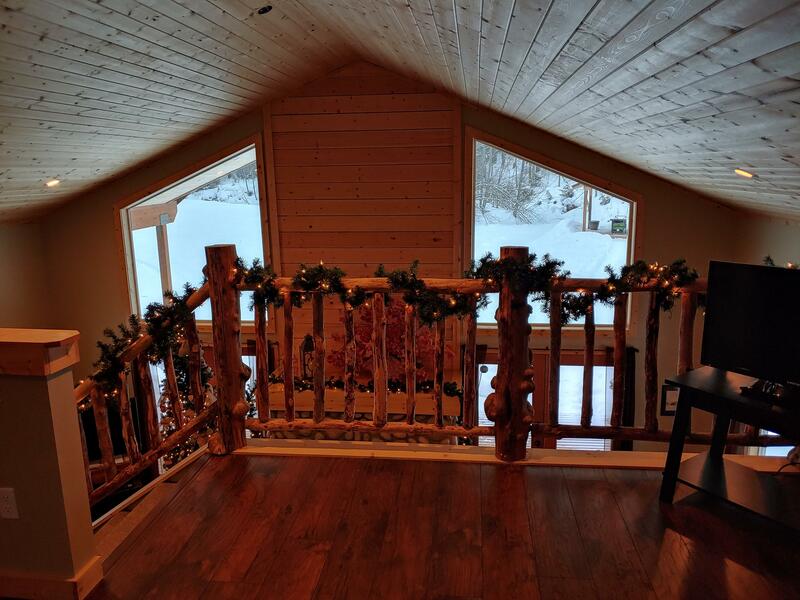 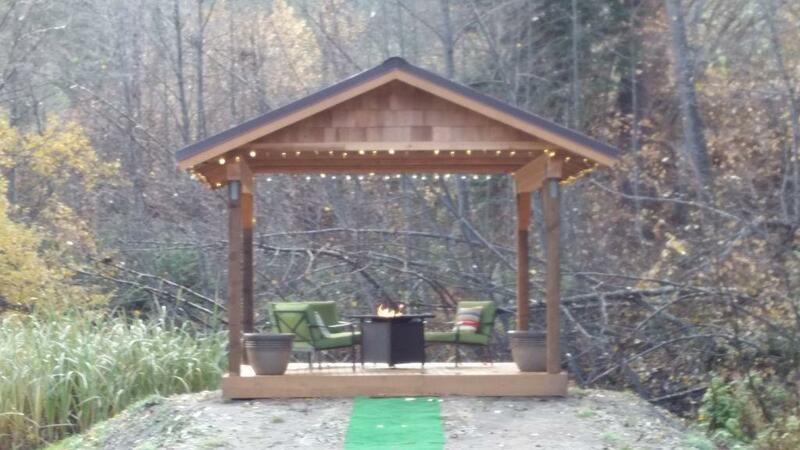 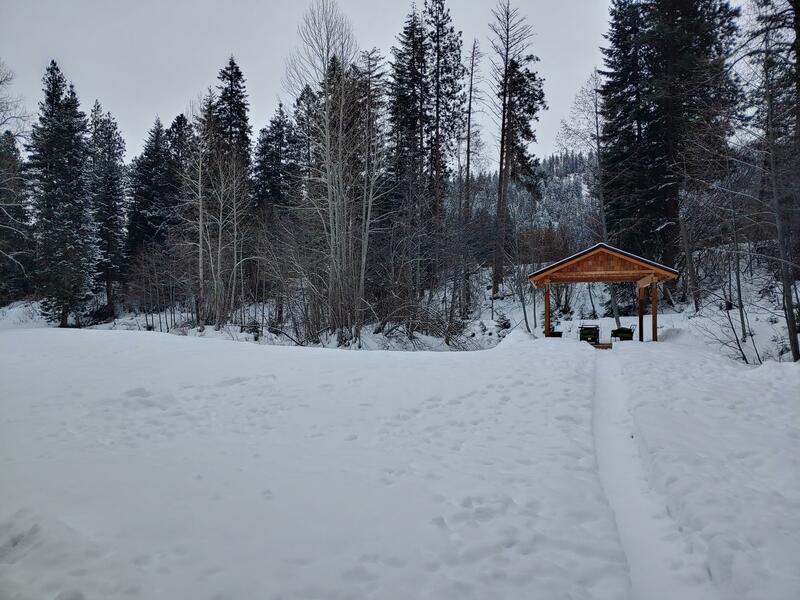 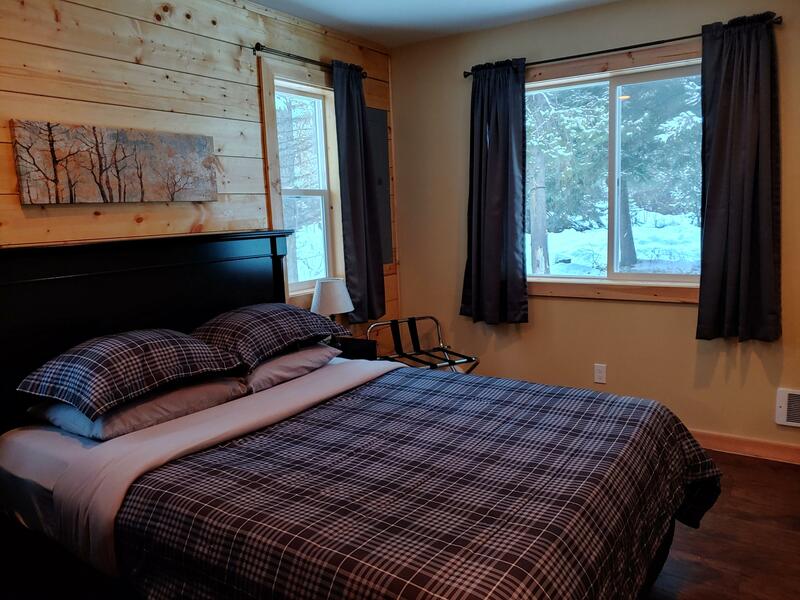 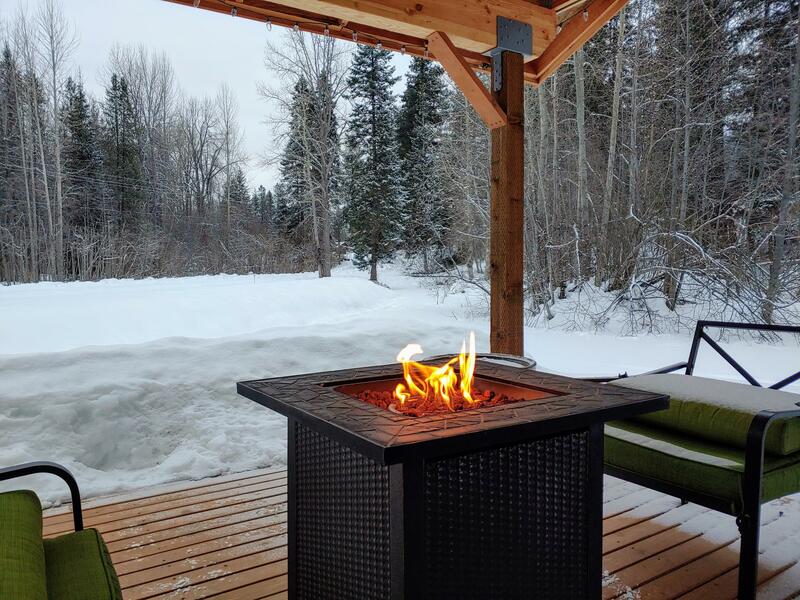 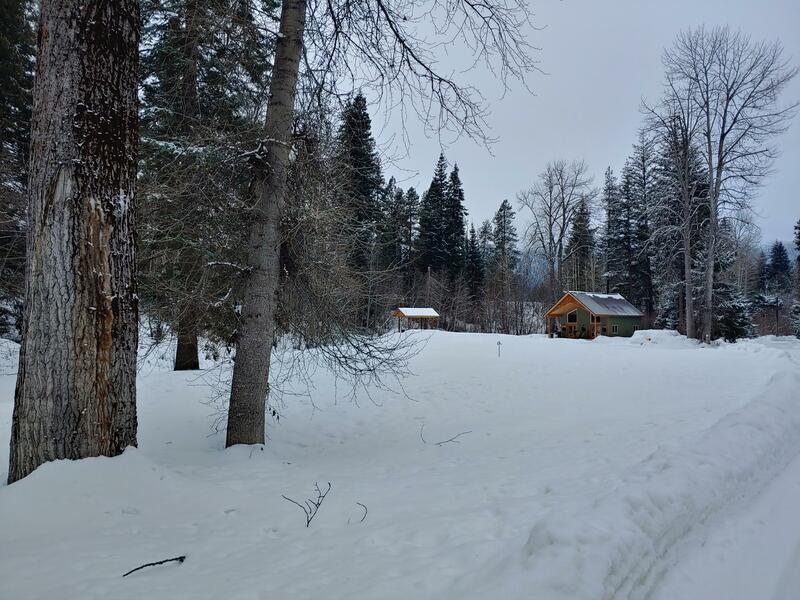 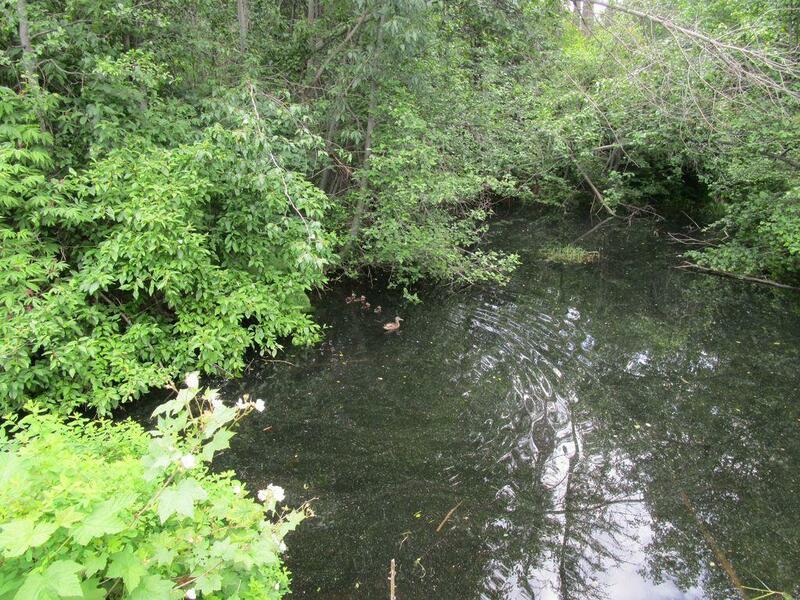 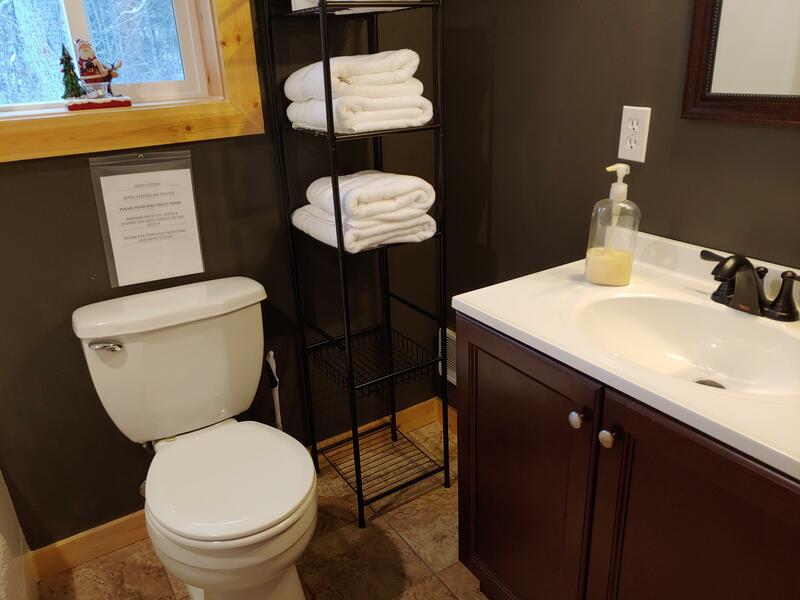 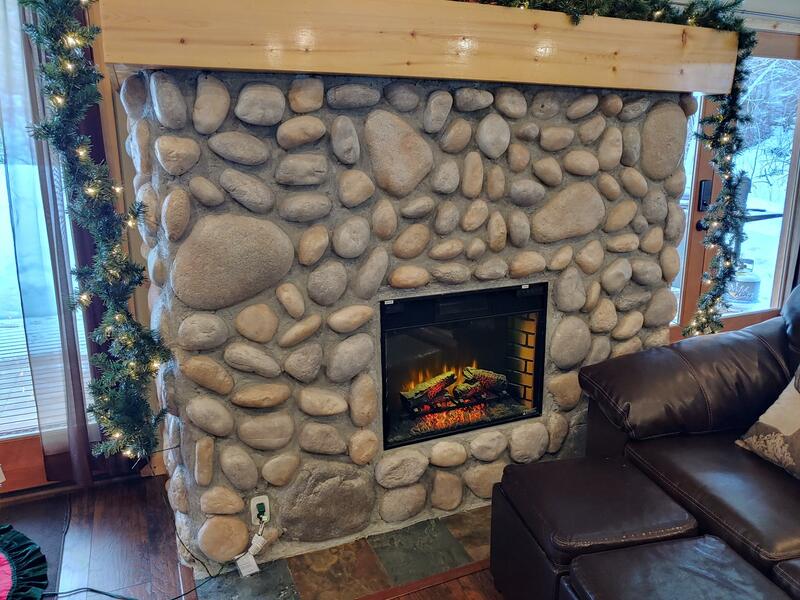 Features 1.92 acres of wooded wonderland and is only minutes from all the Leavenworth, Washington area recreation activities the area is know for. 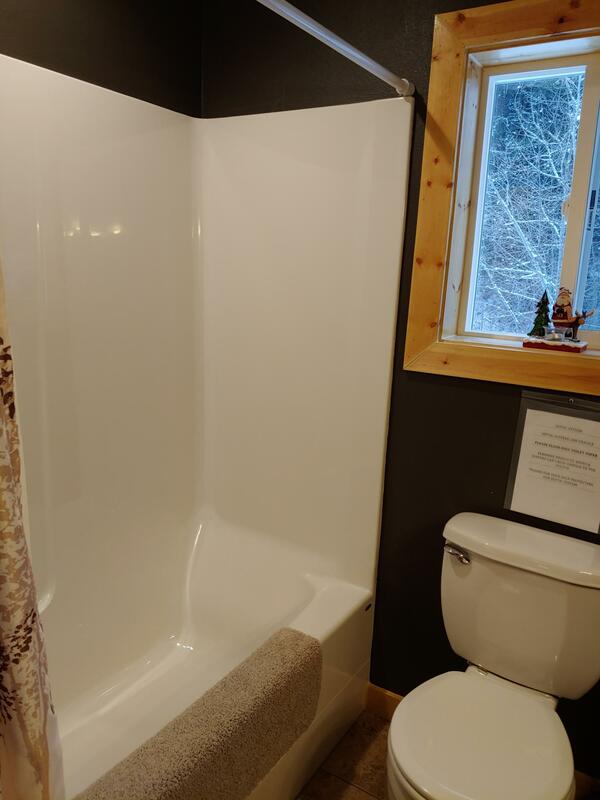 Let us know how you how to own this cutie for $485.per month, and still use it yourself 60% of the time!